Bob Witz, “Apollon-Musagete” 2011. Bronze, dimensions variable. Courtesy of the artist. Photo by Brian Buckley. 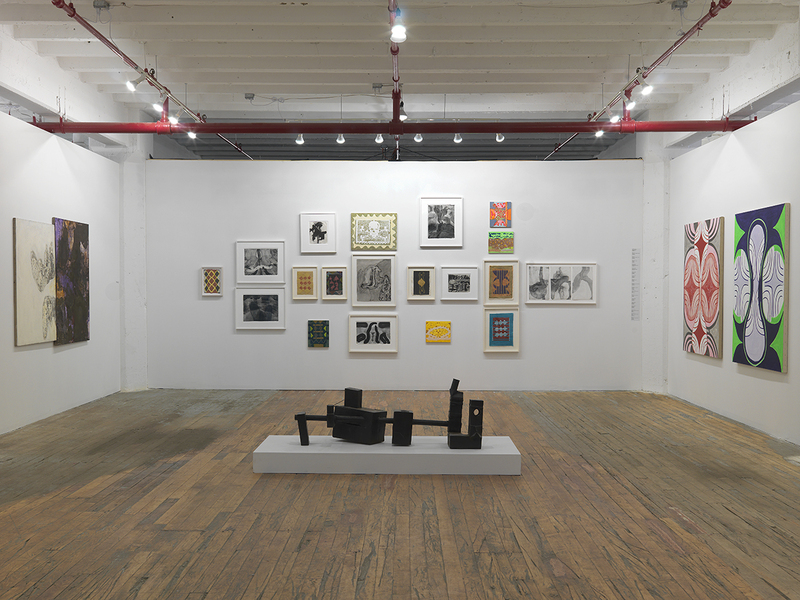 Jed Lipinski, “A visit with Bob Witz, quite possibly New York City’s only remaining outsider artist,” Capital New York, March, 2012.